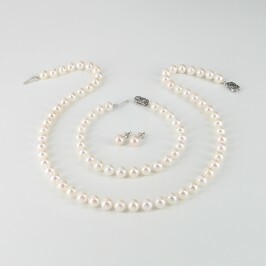 Our fine pearl sets bring together some of our most precious pieces in perfect harmony. 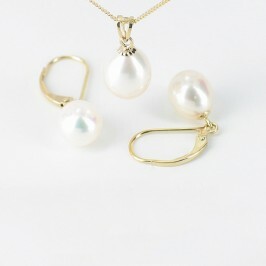 Dazzling diamonds, lustrous pearls and glorious white and yellow gold, all meticulously matched and impeccably presented. These are the best of the best that we have to offer, a superlative selection of the very highest quality that cannot fail to surprise and delight. 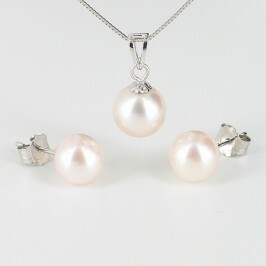 To invest in, to treasure or simply to enjoy, these fine pearl sets are hard to beat. 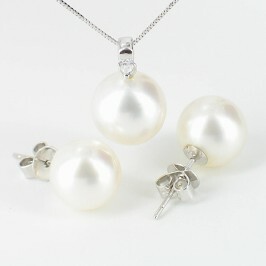 Each of our fine pearl sets has been carefully selected to represent not only the most exquisite pearls, but also the very highest standards of craftsmanship jewellery making. Both inspired and inspiring, these superior sets are a pure pleasure to wear. 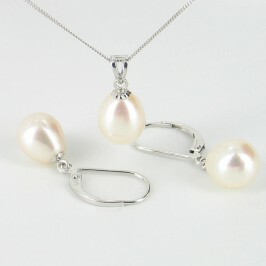 However important or prestigious the occasion, you can choose from our fine pearl sets with confidence, knowing that your gift will more than match the event. 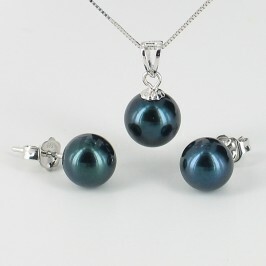 Superbly presented in a superior wooden case, our fine pearl sets are certain to surprise and delight.